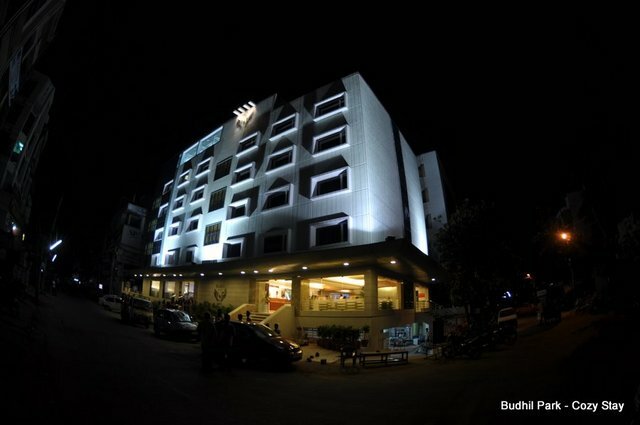 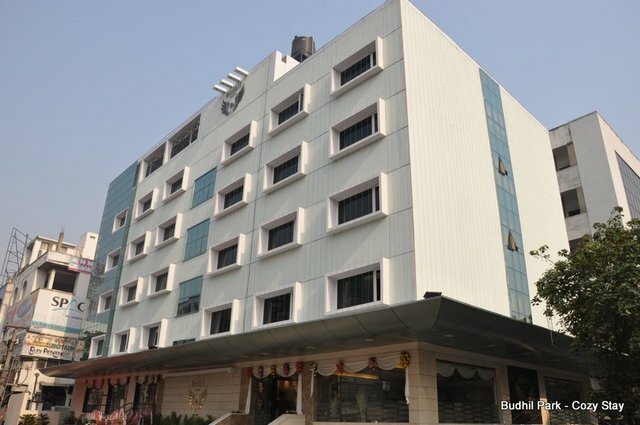 Budhil Park is a low-key 3-star hotel in Visakhapatnam that stands near to the bus station in Dwarka Nagar located at 1st Street. 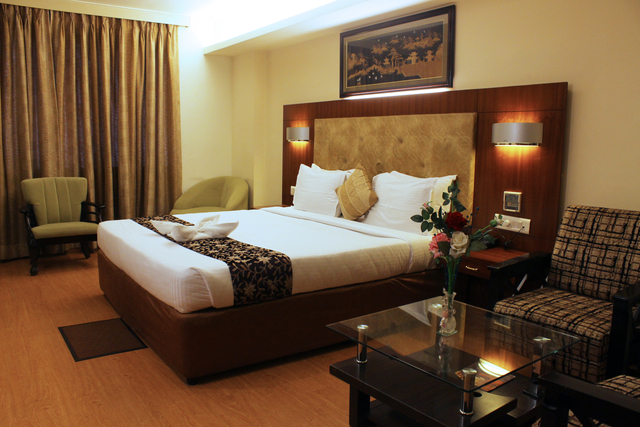 Its highlights are its 41 beautiful rooms that are stylishly decorated. 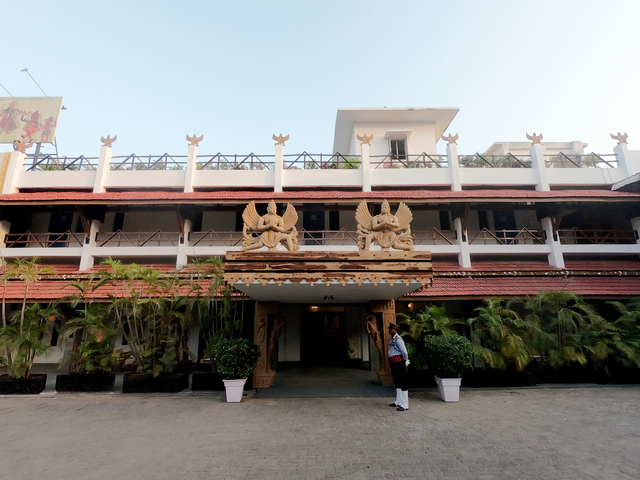 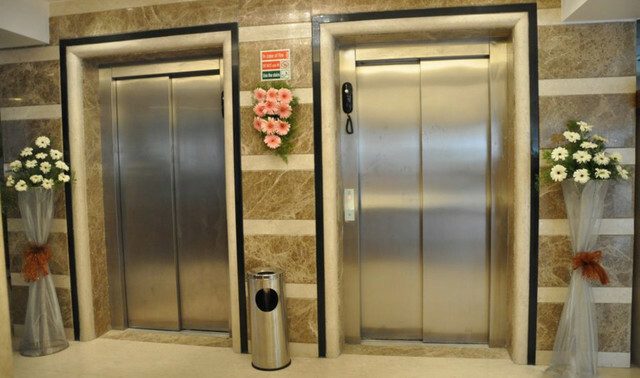 The wooden furnishing at the reception follows you all the way to its elegant lobby and rooms. 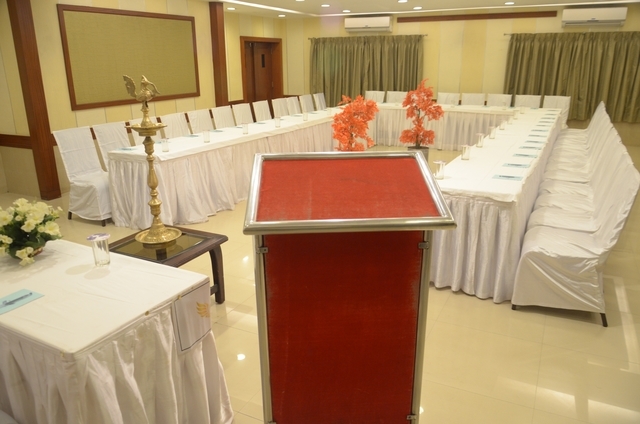 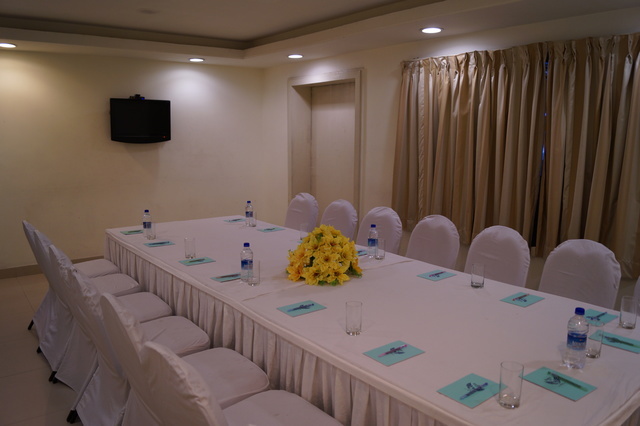 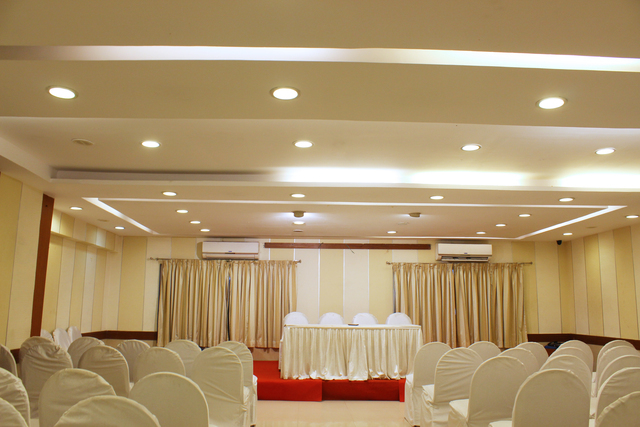 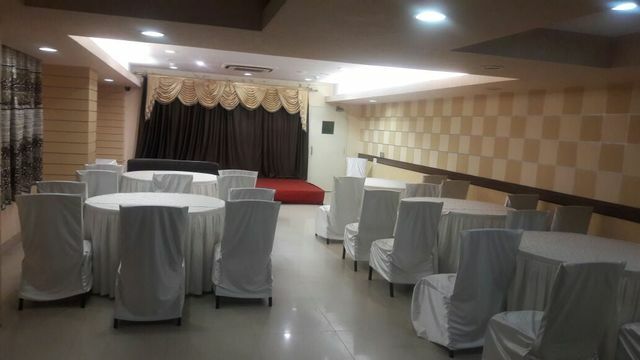 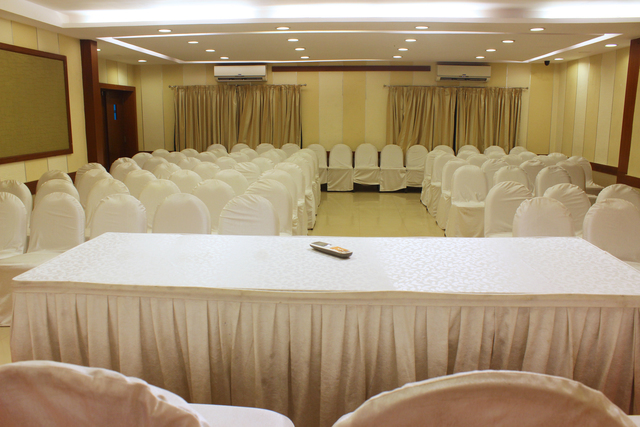 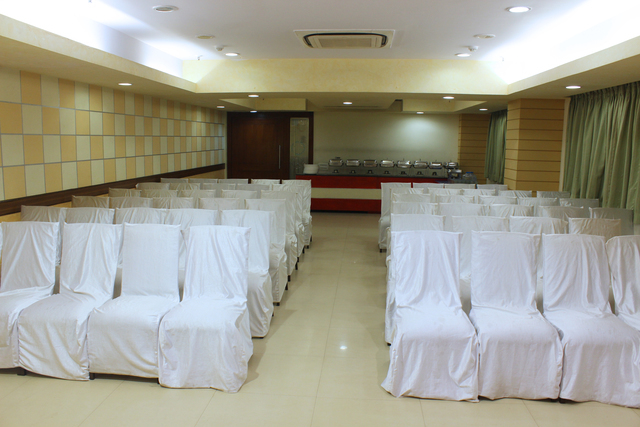 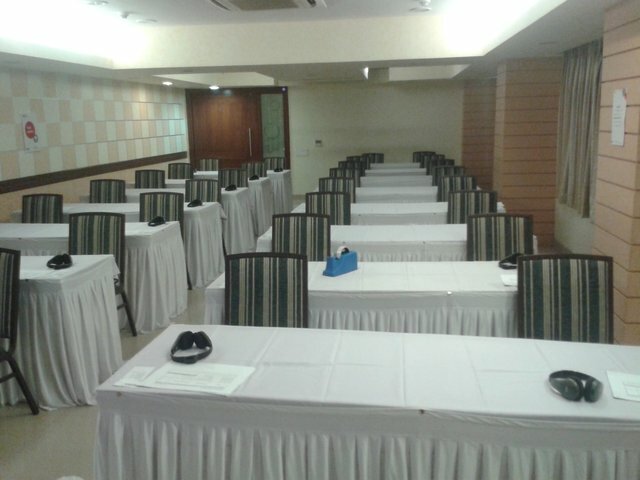 This hotel also has banquet facilities available that can host business meetings as well as private events. 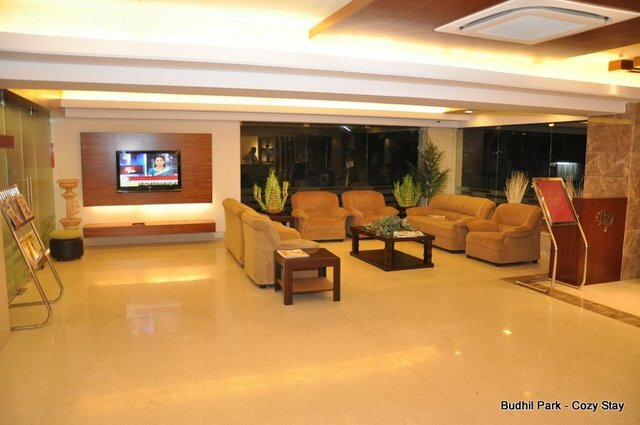 Free Wifi and complimentary breakfast are among the many commendable amenities provided by this hotel. 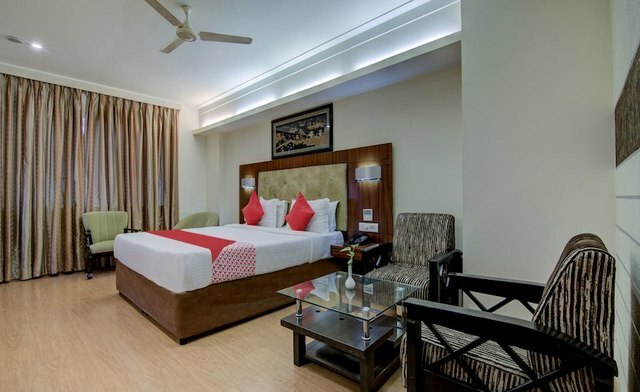 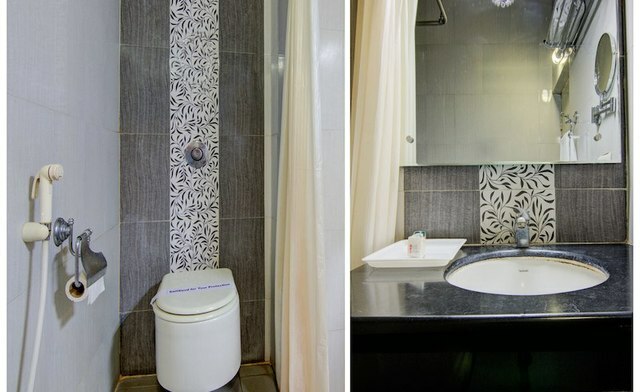 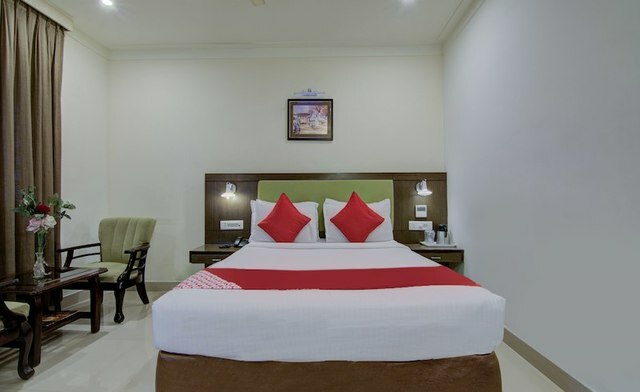 Guests can have a comfortable stay in the rooms categorised as Deluxe, Royal and Club with in-room conveniences like cable TV, closet, telephone, tea/coffee maker, mini fridge, seating area, work desk, attached bath. 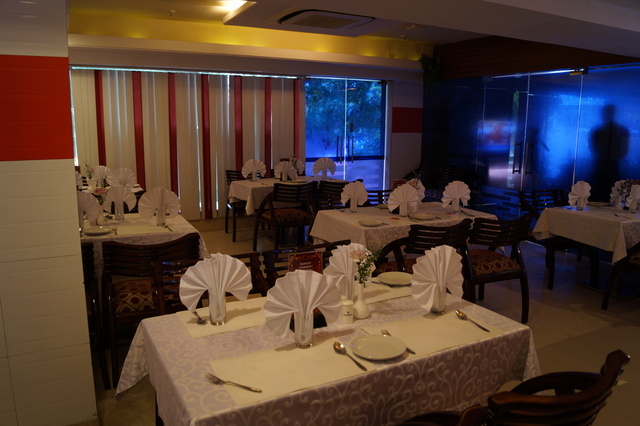 Budhil Park also boasts of an in-house coffee shop and a multi cuisine restaurant, which is one of the many good restaurants in Visakhapatnam. 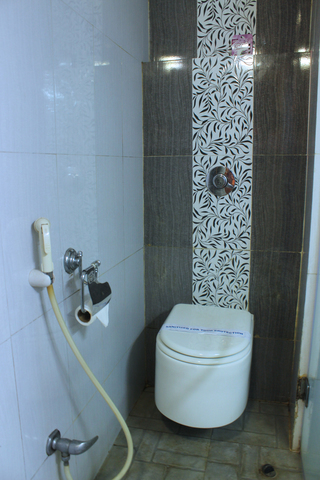 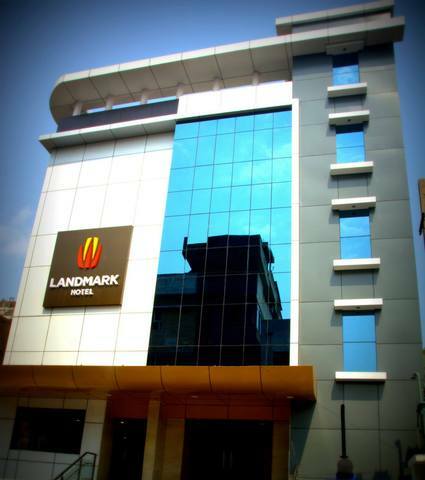 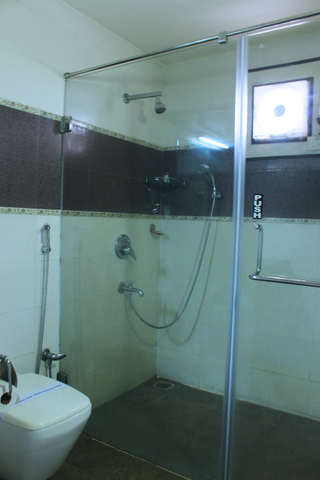 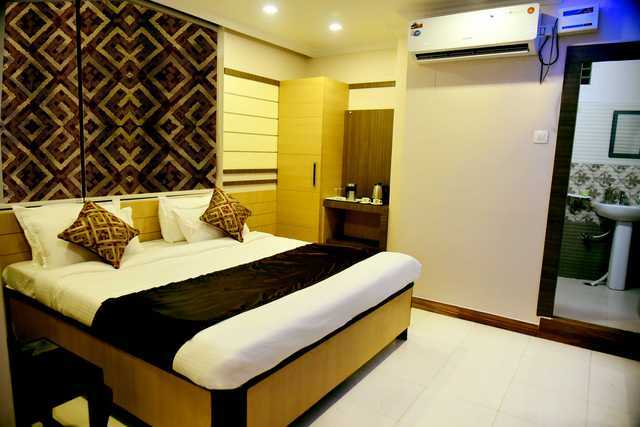 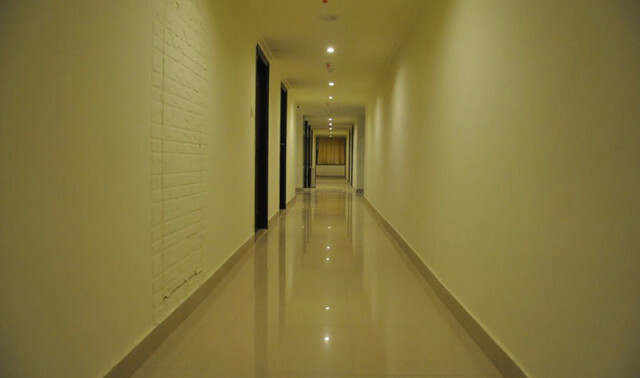 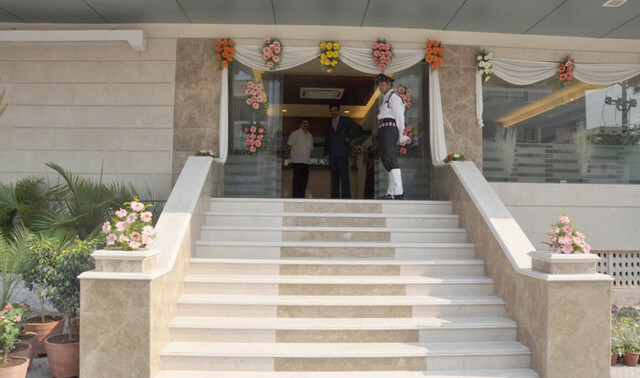 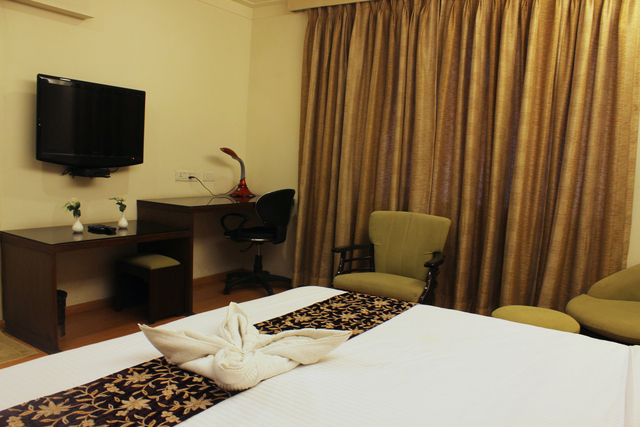 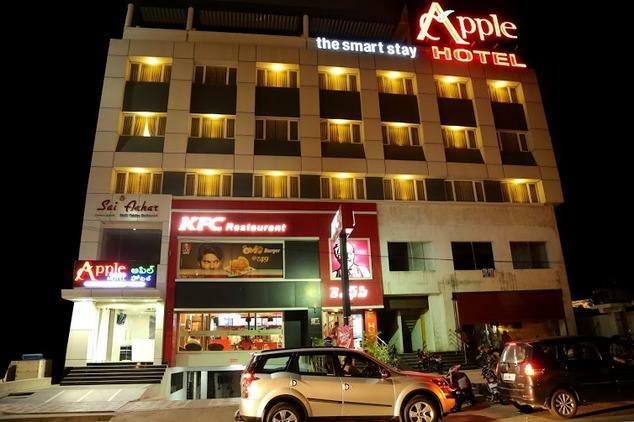 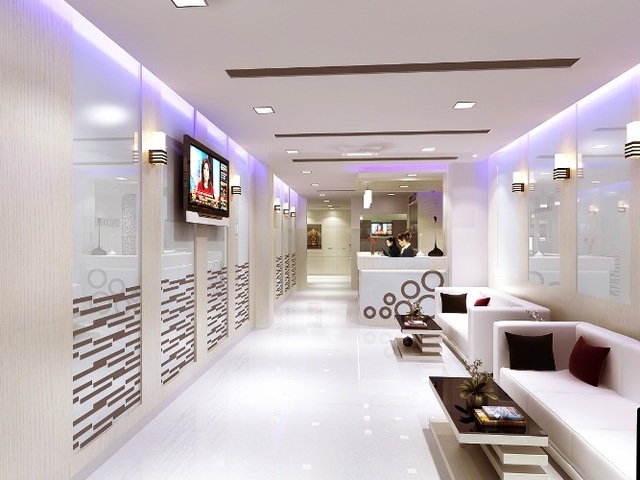 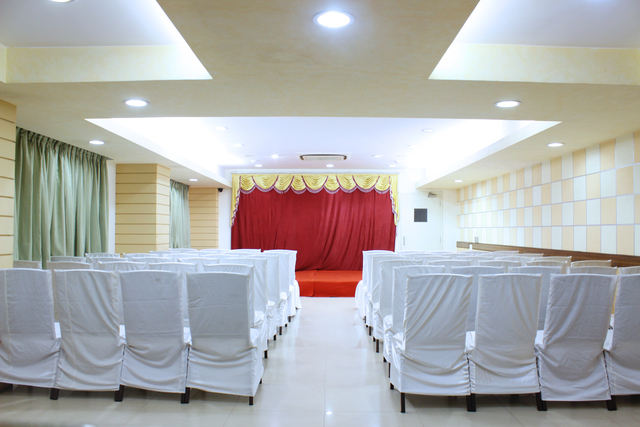 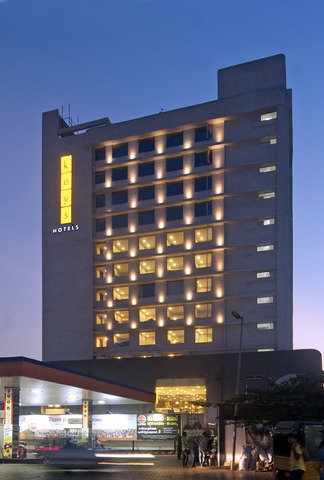 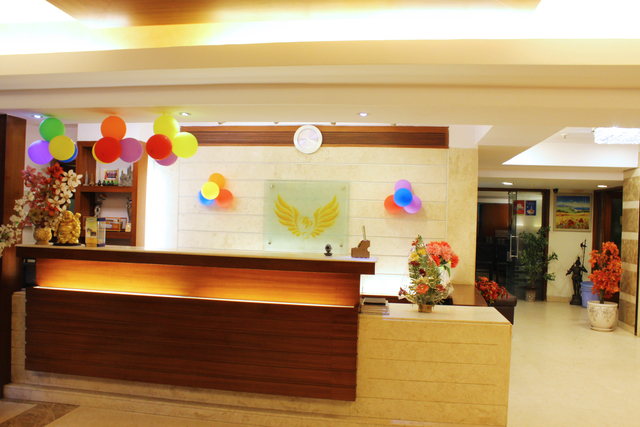 Additionally, this hotel has easy access to the major travel hubs of Visakhapatnam as well. 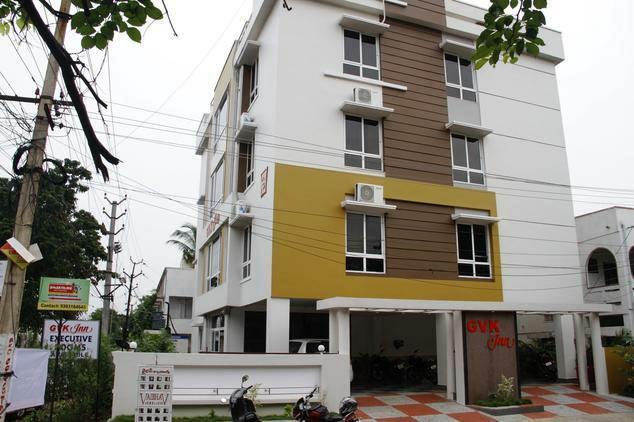 It is just 2.3 km away from Visakhapatnam Railway Station and about 14 km from Visakhapatnam International Airport. 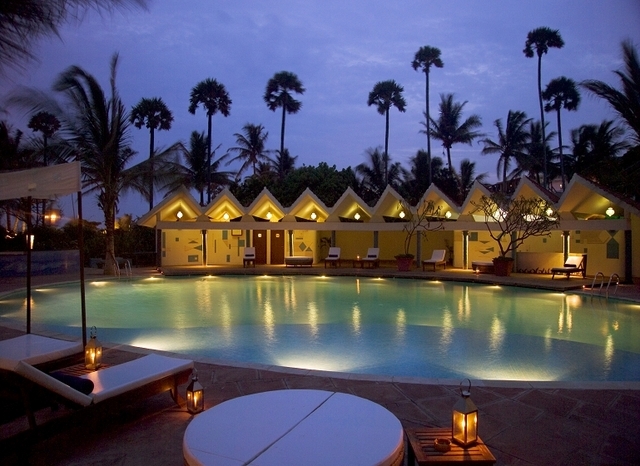 Tourists visiting this coastal city are ought to have a fab time during their visit. 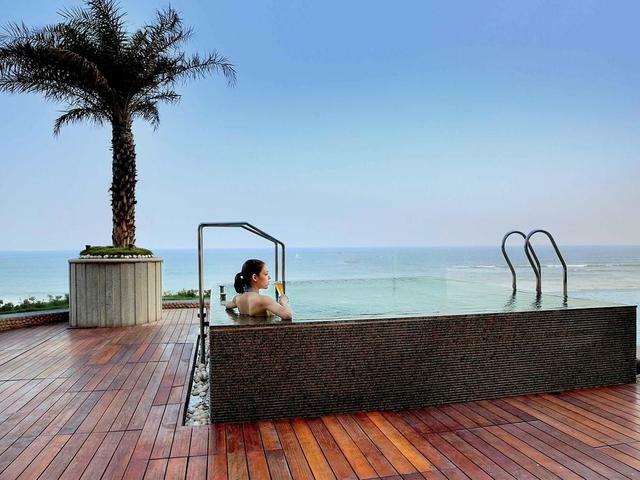 While there are many things to do in Visakhapatnam, what could be better than starting your tour by taking a stroll/dip in its beautiful beaches. 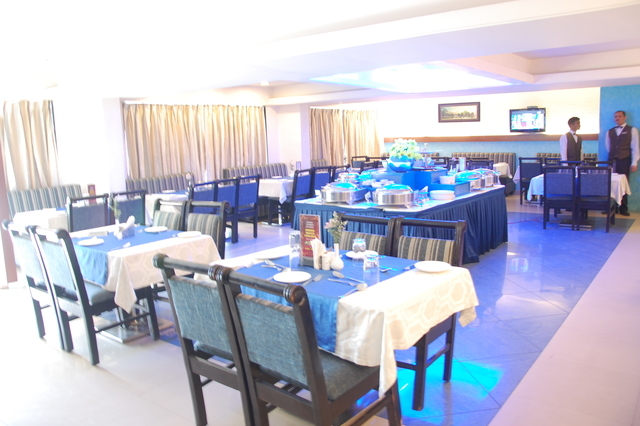 The Bheemili Beach and the Ramakrishna Beach are among the must-visit places in Visakhapatnam. 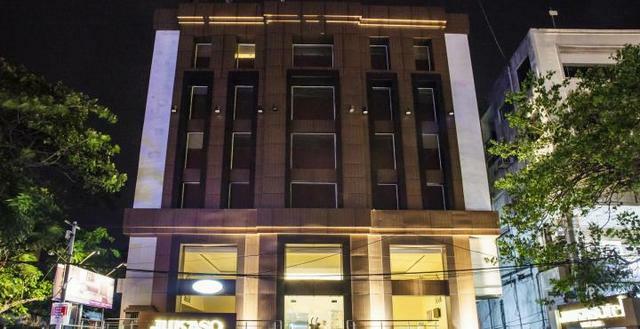 Plan your trip to this beautiful city between October and March. 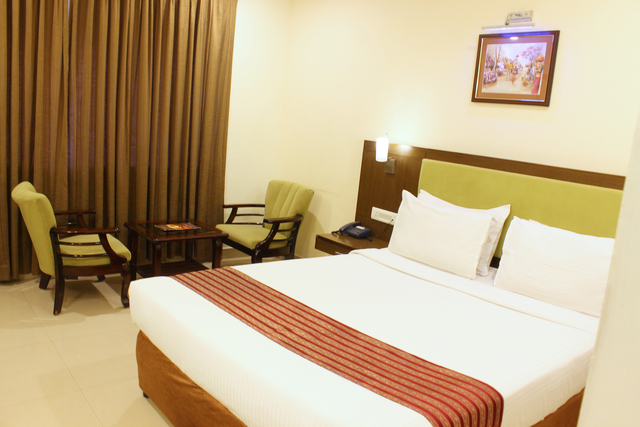 Summers are definitely not the best time to visit Visakhapatnam.